I was recently contacted by a company called Cocozia to review their product, Cocozia 100% Organic Coconut Water, No Pulp, No Sugar Added, No Preservatives, Not From Concentrate. 11.1 Ounce (Pack of 12), which I was sent a sample case of. Plus, look at the ingredient list. Yep, pure organic coconut water. No additives, preservatives, etc. Best when served ice cold! I decided to incorporate the coconut water into a few recipes since I had more than enough to do so. 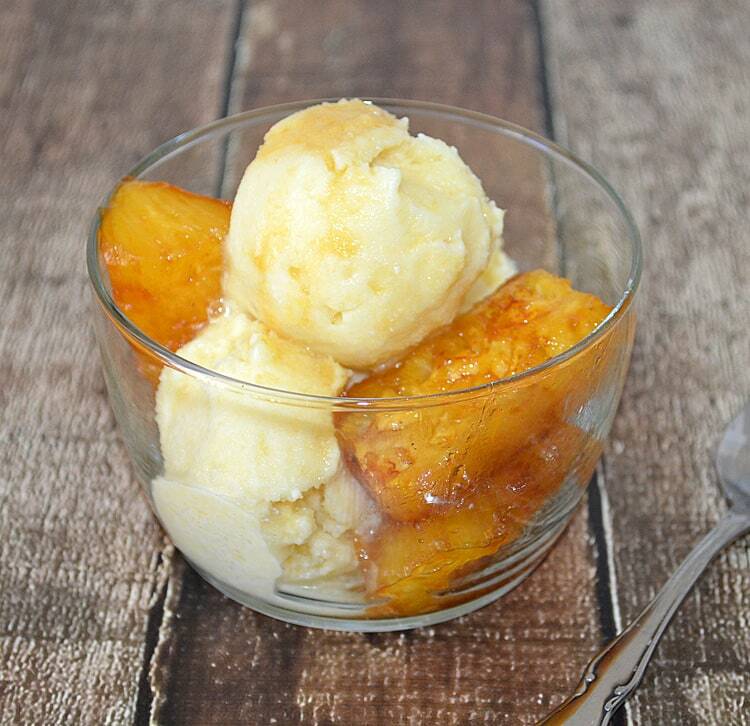 I started with this Pineapple Coconut Ice Cream (which was AMAZING)!!! And I’m not finished yet! I plan on doing some fruit popsicles, coconut water rice, a chickpea curry and of course, adding it to my smoothies. And if you can’t find Cocozia in your area, rest assured when ordering from Amazon as I did. 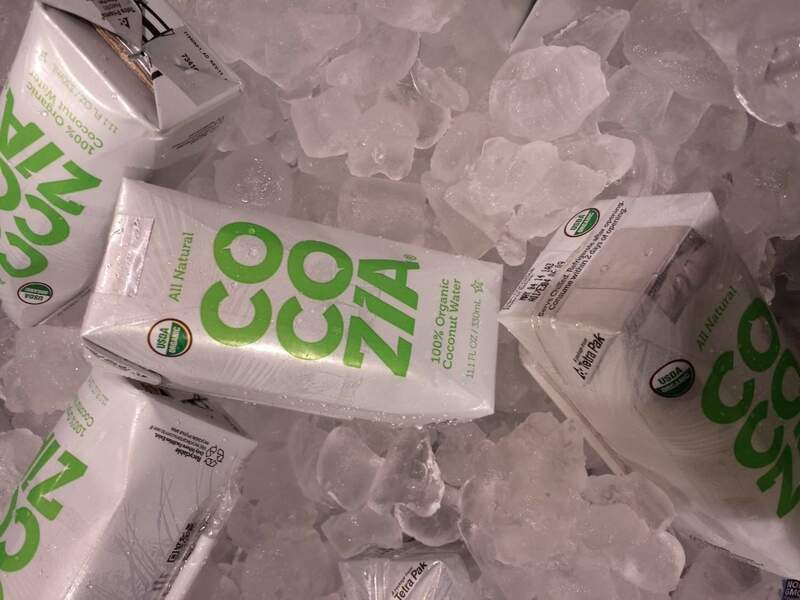 Here’s that link again: Cocozia Coconut Water. DISCLOSURE: Financial compensation was NOT received for this post. A sample of the product was gifted to The Veg Life! for the purposes of review. The opinions expressed here are my own and the recipes used in the review of this product were not sponsored.